DJ Khaled and Game came out to get involved in the match. 23. 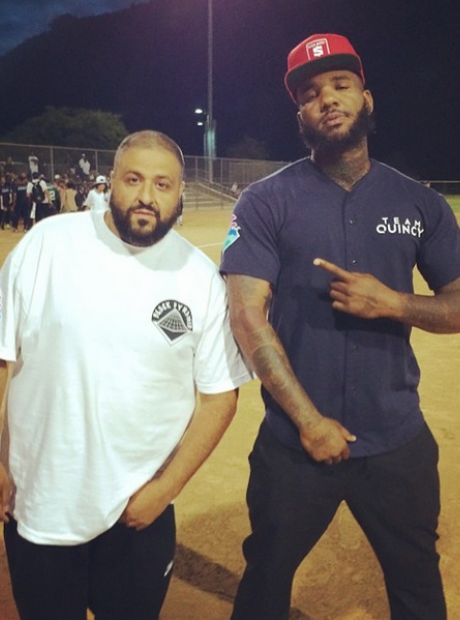 DJ Khaled and Game came out to get involved in the match.